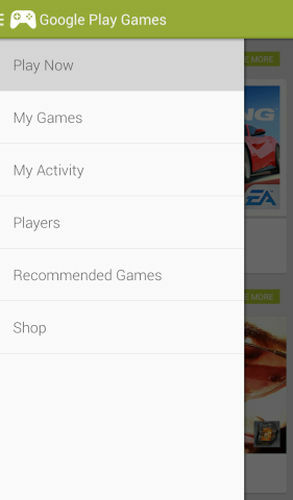 The old version used to let users join multiplayer games from within the app, the latest version includes an ability to view invitations as well. 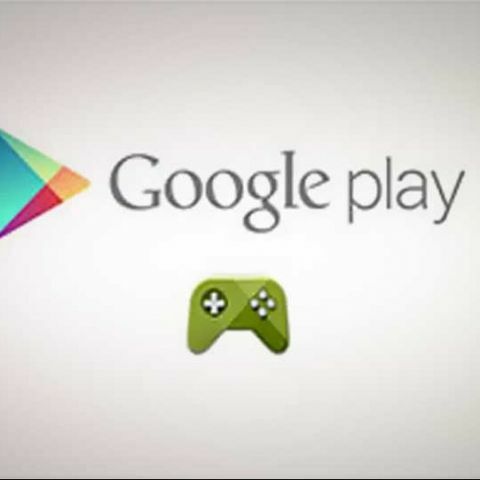 Update (07 March 2014): Google has officially released the new version (v1.5.08) of its Play Games app on Google Play Store. 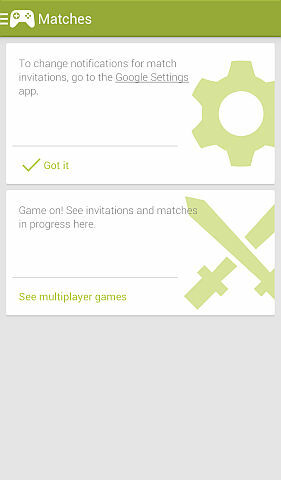 While the old version allowed users to join multiplayer games from within the app, the latest version introduces the ability to view invitations as well. 'Settings' tab which was earlier available through the menu key is now available in the sidebar. 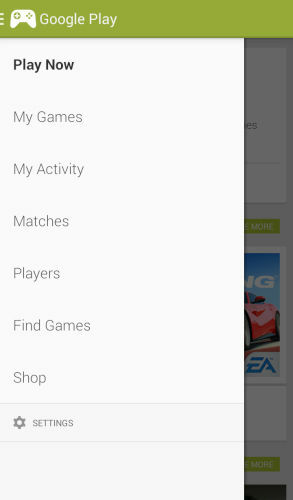 The new option called Matches lists your invites and the tab which was earlier called Recommended Games has been renamed to Find Games. Even though the new version isn't out yet, you can still try it by downloading this .apk which has been reported to be safe and signed by Google. Note: Download .apk files from trusted sources only.